We reveal the twenty-fifth of thirty locations. Can you find them all to win 1,000 gold in Guild Wars 2? As we approach the final locations, I'm going to be delving into some more of my favorites. Here's location 27. Missed the first part? Don't worry! 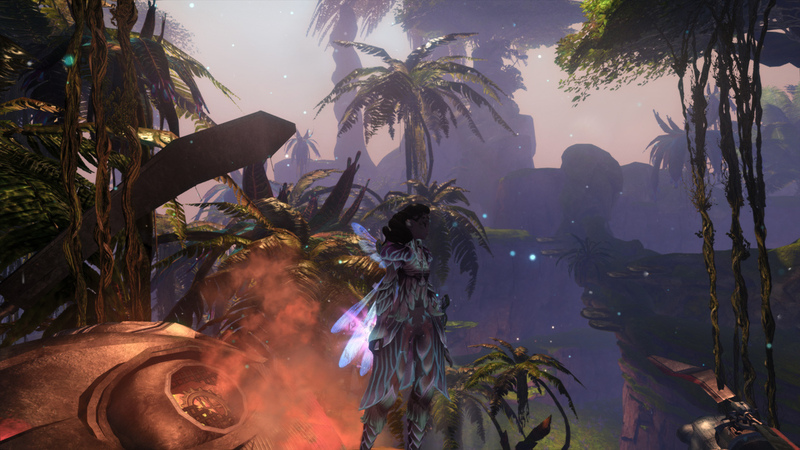 You can find the rules and instructions for our Guild Wars 2 30 day treasure hunt here, as well as all past locations!